Bring your boss, your colleagues, or your client! 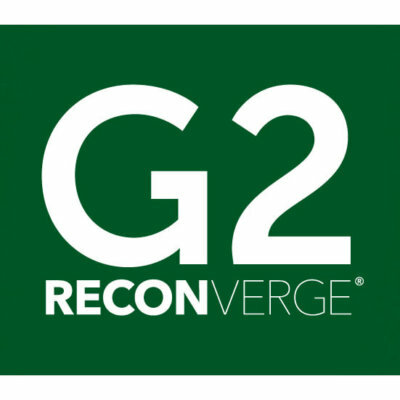 Use your experience at RECONVERGE:G2 to work through a specific challenge or opportunity in your business. 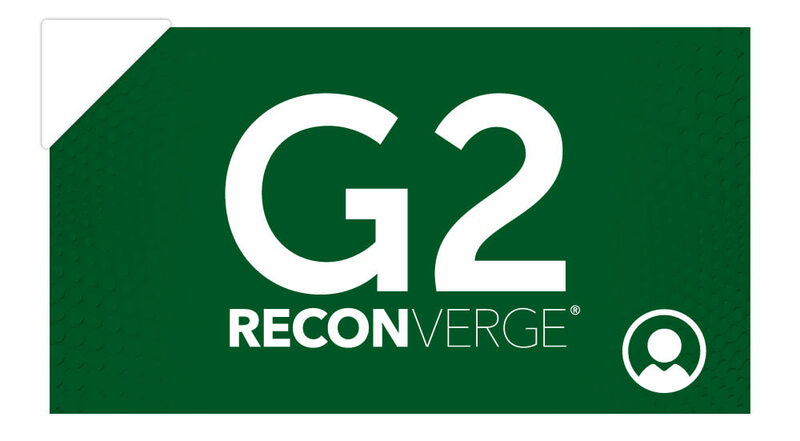 This is your chance to secure your spot for RECONVERGE:G2 2019 with the limited time #ShareTheLove promotion – for 10 days only between February 4 and February 10, 2019. The first registration is $1195, and each additional registration for your “team” is only $695. Use this “product” to register additional people on your team.